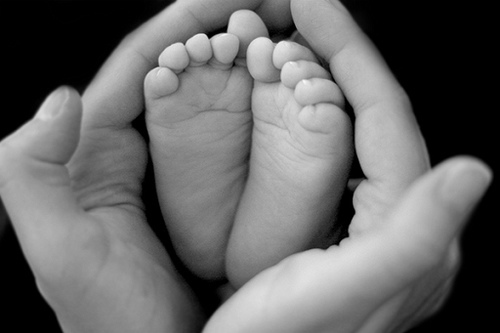 We believe that birthing your little blessing is a moment in life that will never be forgotten! Our desire is to provide you with the support you need throughout your pregnancy and labor. Whether you are having a natural, medical, water or surgical birth, we are here to assist you and your family in having the most positive birth experience.